Cabin on Forest Lake for under $200,000. Perfect get away on the bay to Forest. 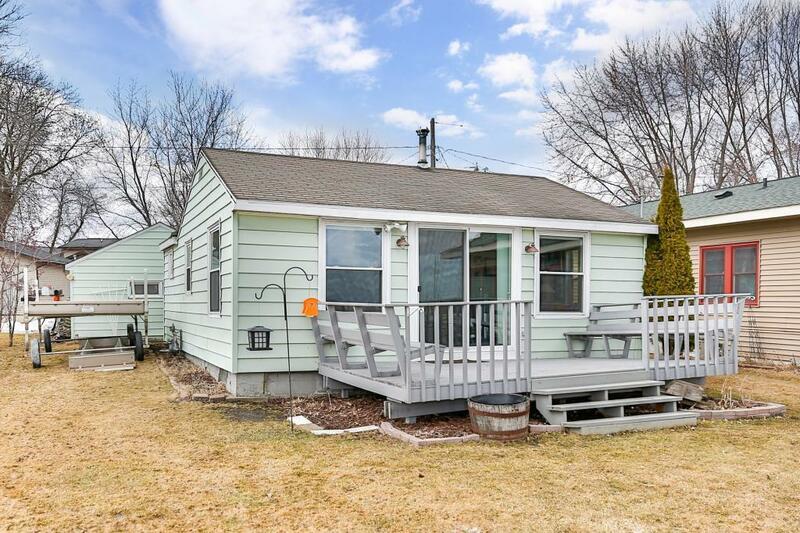 This 2 BR 1 BA cutie will create lifetime lake memories. Upgrades include flooring, windows and remodeled bath. The beige V-dock will stay with the cabin. The seller says the fishing is amazing off the dock. There is a 5' walking easement on the south edge of the lot- by white dock. Enjoy the summer of 2019 on the lake!